Nimble fingers and quick reflexes are a sure-fire way to avoid the chomp of this toothy croc! Press down on his sore tooth and watch out for his bite! If you get chomped you’re out! 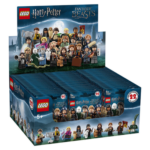 SKU: H0620408BAN. 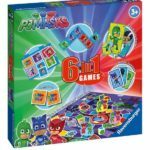 Categories: Children's Games, Toys, Games and Puzzles. 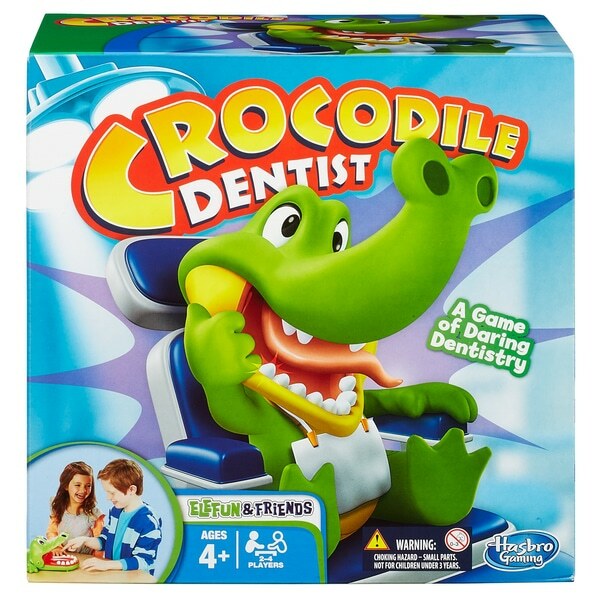 For 2 – 4 players.Crocodile Dentist game is croc-chomping fun. Suitability 4+. Crocodile Dimensions: 25L x 20W x 12.5H cm. Contents: A Silly Jock Croc, labels and instructions. 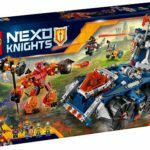 Batteries not required.